The United States has certain protections in place for criminal suspects who are deemed to suffer from mental illness but many of those protections for this vulnerable segment of society have taken a century of struggle to achieve. How does a country like China, with a criminal justice system that has only been around for 32 years, handle mentally ill suspects and defendants? 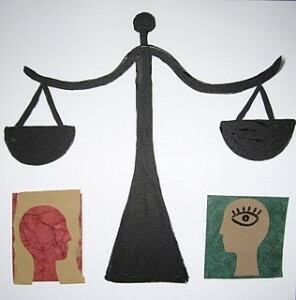 Prof. GUO Zhiyuan (pronounced Gwo Zhir-yooan), Associate Professor of Law at the China University of Political Science and Law, has answered that question in her recent article “Approaching Visible Justice: Procedural Safeguards for Mental Examinations in China’s Capital Cases (Hastings Int’l. and Comp. L. Rev., Winter 2009). On March 17, 2010, Prof. Guo answered China Law & Policy’s written questions concerning the treatment of the mentally ill within the current criminal justice system. 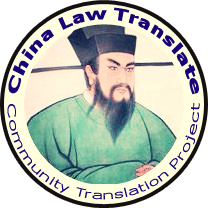 By looking at the Chinese Criminal Law and the Chinese Criminal Procedure Law, Prof. Guo shows us that while the law ostensibly protects the mentally ill, there is a lack of procedural protections.